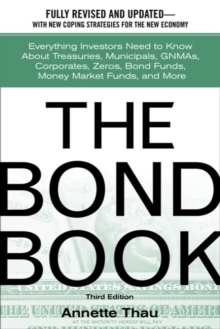 Everything on Treasuries, munis,bond funds, and more!The bond buyer's answer book-updated for the new economy"As in the first two editions, this third edition of The Bond Book continues to be the idealreference for the individual investor. It has all the necessary details, well explained andillustrated without excessive mathematics. 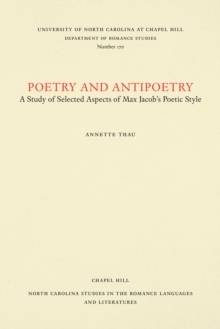 In addition to providing this essential content, itis extremely well written. "-James B.
Cloonan, Chairman, American Association of Individual Investors"Annette Thau makes the bond market interesting, approachable, and clear. As much asinvestors will continue to depend on fixed-income securities during their retirement years,they'll need an insightful guide that ensures they're appropriately educated and served.The Bond Book does just that. "-Jeff Tjornejoh, Research Director, U.S. and Canada, Lipper, Thomson Reuters"Not only a practical and easy-to-understand guide for the novice, but also a comprehensivereference for professionals. Annette Thau provides the steps to climb to the top of the bondinvestment ladder. 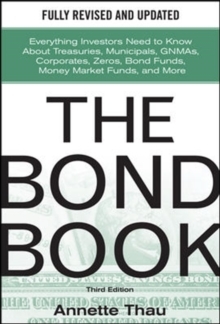 The Bond Book should be a permanent fixture in any investment library! "-Thomas J.
Herzfeld, President, Thomas Herzfeld Advisors, Inc. "If the financial crisis of recent years has taught us anything, it's buyer beware. Fact is, bondscan be just as risky as stocks. 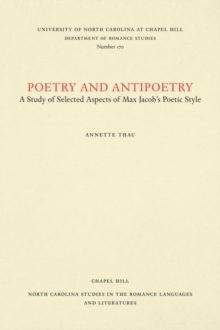 That's why Annette Thau's new edition of The Bond Book isessential reading for investors who want to know exactly what's in their portfolios. It alsoserves as an excellent guide for those of us who are getting older and need to diversify intofixed income. "-Jean Gruss, Southwest Florida Editor, Gulf Coast Business Review, andformer Managing Editor, Kiplinger's Retirement ReportAbout the BookThe financial crisis of 2008 causedmajor disruptions to every sector ofthe bond market and left even the savviestinvestors confused about the safety oftheir investments. 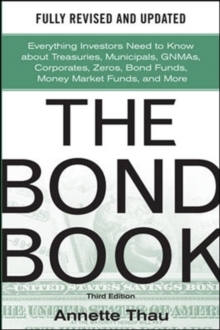 To serve these investors andanyone looking to explore opportunities infixed-income investing, former bond analystAnnette Thau builds on the features and authoritythat made the first two editions bestsellersin the thoroughly revised, updated, andexpanded third edition of The Bond Book. This is a one-stop resource for both seasonedbond investors looking for the latest informationon the fixed-income market and equitiesinvestors planning to diversify their holdings.Writing in plain English, Thau presentscutting-edge strategies for making the bestbond-investing decisions, while explaininghow to assess risks and opportunities. She alsoincludes up-to-date listings of online resourceswith bond prices and other information.Look to this all-in-one guide for information onsuch critical topics as:Buying individual bonds or bond fundsThe ins and outs of open-end funds,closed-end funds, and exchangetradedfunds (ETFs)The new landscape for municipal bonds:the changed rating scales, the neardemise of bond insurance, andBuild America Bonds (BABs)The safest bond funds Junk bonds (and emerging market bonds)Buying Treasuries without payinga commissionFrom how bonds work to how to buy and sellthem to what to expect from them, The BondBook, third edition, is a must-read for individualinvestors and financial advisers who wantto enhance the fixed-income allocation of theirportfolios.